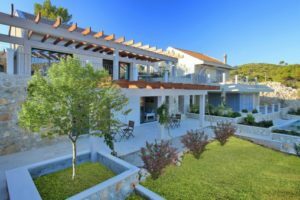 Villa Salamander is located just 200m from the lovely beach, village, restaurants & water taxi at Slatine, 10 minutes drive from the historic town of Trogir. Sometimes you want a bit more from your holiday - perhaps for a special occasion or extended family get together. 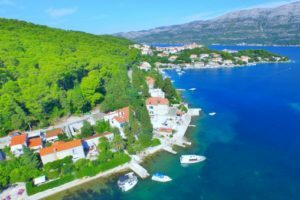 We know that these best holidays in Croatia can take a bit more organising and we are on hand to help you do that starting with recommending the best luxury Croatia villas and the large Croatia villas that would be right for your needs. If you need extra information about villas or our advice on the best way to do something, or perhaps some extra help with the details of how certain aspects of your stay will go, we do that as standard but we're here to go the extra mile if that's what you need.